Cooked these delicious buffalo wings! Cheesy Pineapple-Habanero Bacon Dip. Sweet, spicy, & meaty all in one recipe. Asian style pork belly cooked on the kettle barbecue. Pork katsu (cabbage included) from Maisen in Tokyo, Japan. Beautiful presentation of the sushi i just got from Sakura! Grilling some juicy thick and huge porterhouse steaks with tequila tomato marinated shrimp. 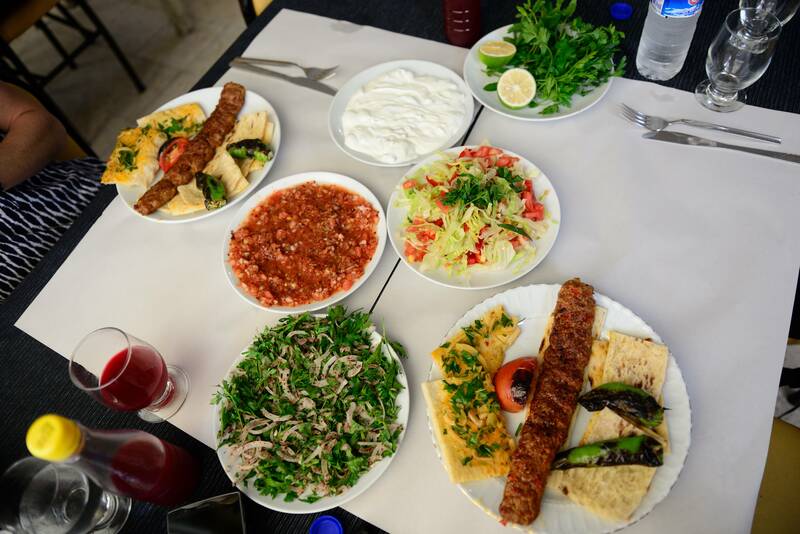 Gotta love a mild winter and good food. I cooked beef Wellington with mashed potatoes, maple bacon asparagus, with blue cheese, bacon and mashed potato croquette. 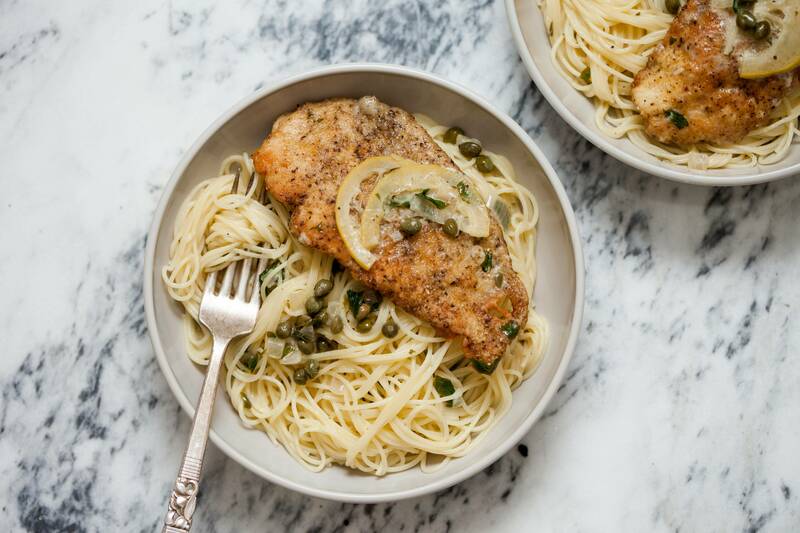 One of my favorite weeknight meals, Chicken Piccata over Angel Hair Pasta! Elegant enough for company, easy enough to stuff into your face, alone, on a Monday night. Cacao Oat Balls With A Maltesers In The Middle. Every year I make this treat! 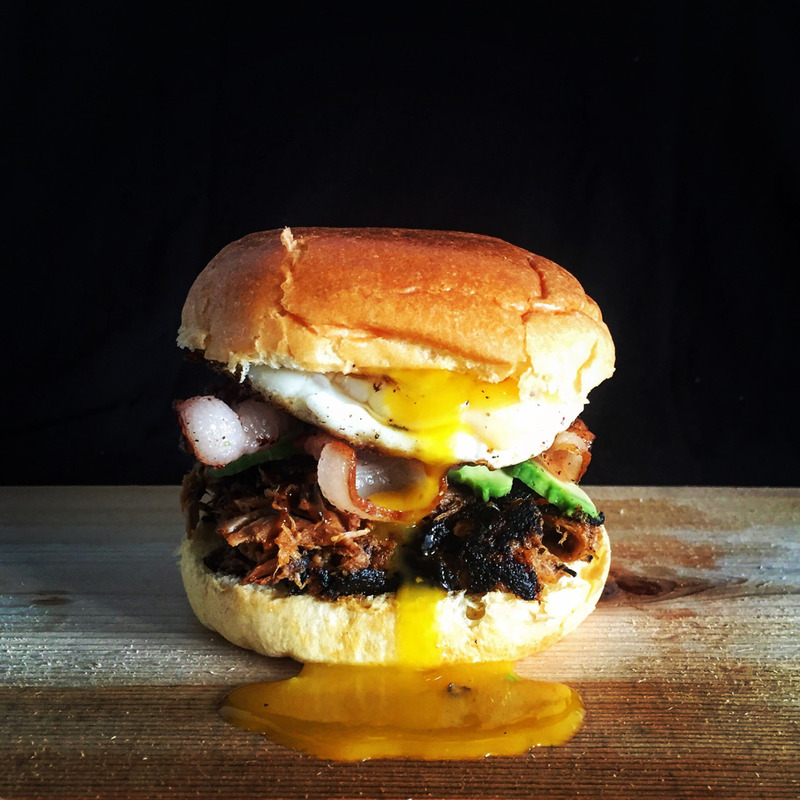 Carolina style pulled pork dressed with BBQ sauce, topped with peppered bacon, smoked avocado, soft fried egg on a toasted brioche bun.